The small Central American nation got rid of its armed forced 65 years ago, and the Ticos are a happier people for it. Now, Costa Rica – home to four and a half million people – is setting a new example in human values: for 255 days it has managed its resident’s energy needs with little fossil fuel use. The Costa Rican Electricity Institute (ICE) reports 98.82 percent of the electricity generated for domestic use came from renewable sources such as wind, geothermal, solar, biomass, and hydroelectric plants. The rest of 1.18 percent came from fossil fuels, used mainly in backup situations. In March, the government announced that the country has been running on nothing but renewable electricity in the first 75 days of 2015. Then, the government said it planed on functioning on a target goal of 97.1 percent of clean energy for the rest of the year. Costa Rica thus serves as a leading examples for other countries, like the United States which generates only 13% of its energy from renewable energy sources. Granted, it’s difficult to compare the two. Costa Rica is a poor country, and its people are well adjusted to low energy needs. Most of its economy relies on tourism and agriculture, not energy intensive heavy industries or services. This year, Costa Rica was also particularly lucky. The bulk of its energy comes from hydropower, and there’s been a lot of heavy rain. Only a few months back it was faced with some the worst droughts ever. Let’s not forget the whole transport industry is dependent on petroleum products – like the rest of the world, of course. 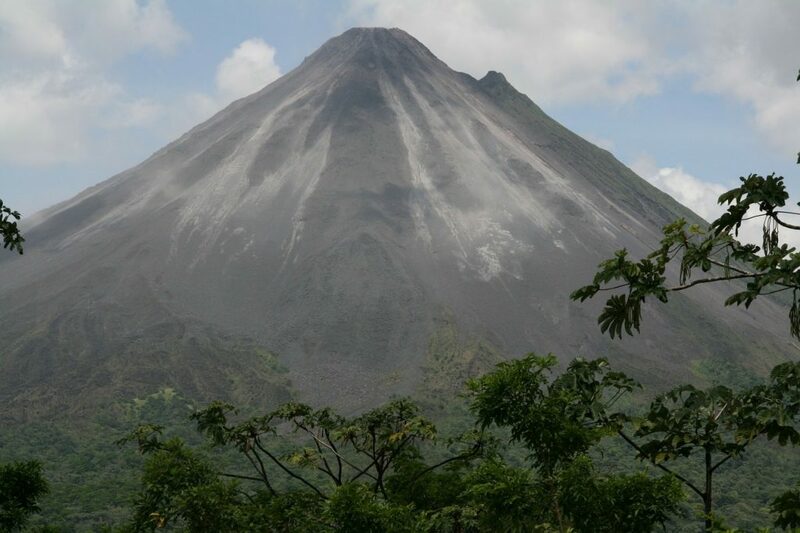 Luckily, Costa Rica sits on another untapped energy source: volcanoes. Namely, geothermal energy and Costa Rica plans to build three new geothermal plants in the next 10 years. These should cover 20% of the country’s energy needs in 2035. “Geothermal energy is available 24 hours a day, seven days a week, because it does not depend on the weather” said Ronny Rodriguez, chief of staff deputy energy. As if this country wasn’t blessed enough, it gets twice as much sunshine per square meter than Germany. The latter managed to serve 50% of its energy needs in one single day from solar energy – a much bigger country than Costa Rica with a huge industry.